Are Pharmacy Technician schools a scam? They certainly provide the service they sell: An educational experience to pass the Pharmacy Technician Certification Exam (PTCB). Your local college almost certainly offers a class such as this. Numerous students take these classes and prepare themselves to take their certification exam. Using these skills they work hard and obtain their Pharmacy Technician license. This is an exciting time of accomplishment and joy for all students. So……..is it a scam or not? Lets look into value. Students start the journey of becoming a pharmacy technician for various reasons. 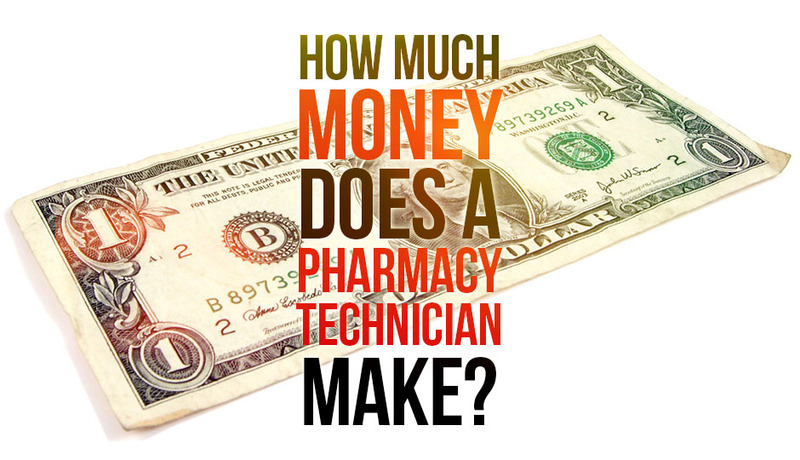 The average pharmacy technician salary is certainly a motivating factor. 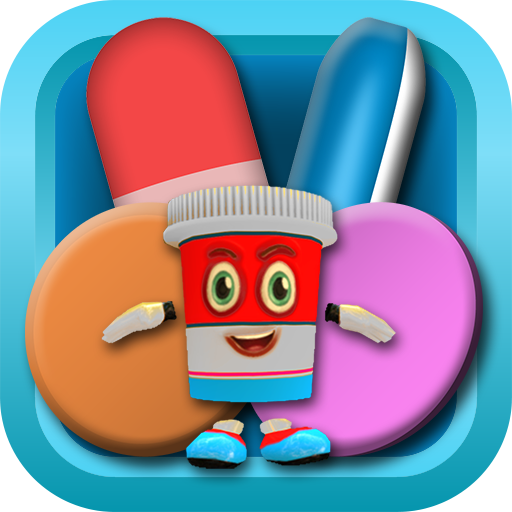 The Bureau of Labor Statistics states that Pharmacy Technician median pay was $14.10 in 2012. This equates to almost $30,000/year. The pay varies by location, and can grow past $20/hour with experience. Certainly passing the Pharmacy Technician Certification Exam can be valuable. 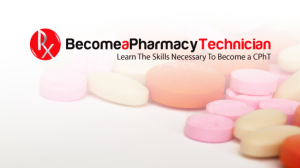 Many colleges offer pharmacy technician courses in their curriculum. They offer up classroom instruction and valuable time in a pharmacy or compounding lab. No doubt this time in a pharmacy is important when looking for a job. Many pharmacies will only hire new staff that has prior experience and may pass on a qualified employee that has yet to work in a pharmacy. Everything seems good…………..until you get to the price of these courses. Tuition is sizable. The tuition prices are all over the place. Some very high – some just a little high. I have no doubt that these schools do teach the required material. Some are even accredited with ASHP (This will be a future blog topic – in the coming years this accreditation may be mandatory and the cost associated with it will be mandatory as well). These high prices can be overcome with student loans. These loans can be crippling to students as they get into the career and begin the repayment process. I just hate to see pharmacy technicians that I work with be weighted down with student loans that they simply didn’t have to take. I don’t see how these schools can justify this cost. At least courses like these aren’t mandatory for everybody………..yet. Certification program changes are coming. By the year 2020 the PTCB will require pharmacy technician education programs to be ASHP accredited Expensive and Mandatory – what a combination. Some states already require an experiential portion (actual time in a pharmacy) to be included in any pharmacy technician education program. In these states your options may be more limited. Check with your local state laws to determine if this is the case with your state. Still not sure? Go to your local pharmacy and ask a pharmacy technician. Pharmacy Technician schools are not a scam – but it would be fair to call most of them overpriced and possibly predatory. Many of the pharmacy techs that work with me never took a formal class. Most of them bought a study book and simply studied at their own pace. Other techs were fortunate enough to have a class taught to them in high school over the topics covered in the PTCB exam. If it were me – I couldn’t justify spending that kind of money on something one could achieve for much less. The hands-on learning and the foot in the door for employment provided by the colleges is certainly valuable. My advice to those wanting to get their foot in the door is to work as a pharmacy clerk while studying to take the PTCB exam. A pharmacy clerk (sometimes called a pharmacy aide) performs simple/non-technical tasks such as running the cash register. Some states allow for students desiring to become a pharmacy technician to sign up as a Pharmacy Tech in Training. This designation will allow for the trainee to perform supervised technician duties. This designation can last up to 2 years – plenty of time to study and pass the PTCB exam. Most importantly it allows for an aspiring pharmacy technician to get on the payroll at a pharmacy. You will learn more working in a pharmacy than you could ever learn from any college curriculum. Using the link above will provide you with an automatic coupon code getting you 75% off the list price. Give the class a shot and see if this material is for you. Even if you decide this career isn’t for you the investment is minimal. There is an active discussion forum in the class answering questions and discussing the class material. I have included printable handouts to go along with the video lectures. So there you have it – the low down on the uber-expensive pharmacy tech schools. In most states there are alternatives! Educate yourself and make a wise decision.